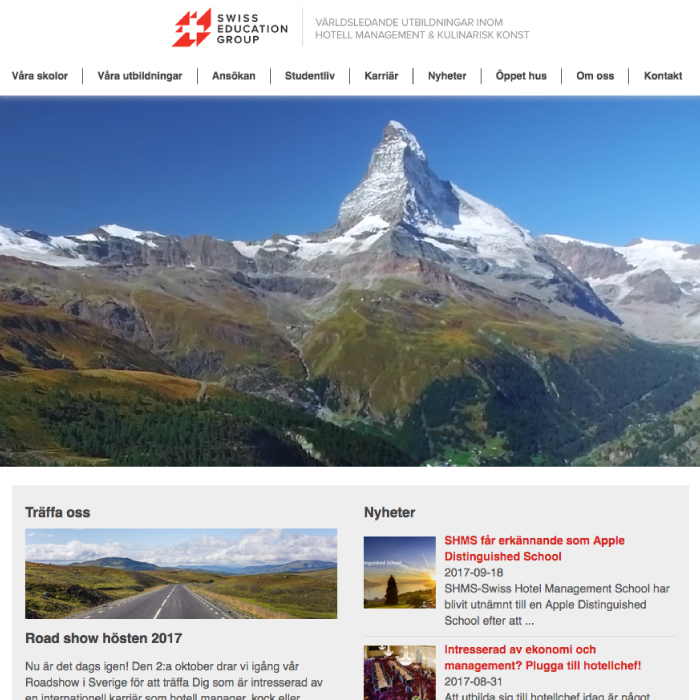 With an adaptable front page allowing fast changes in design, adding images, text, videos, banners etc in a grid pattern. Tioreo created a functional and easy to use website, with a good news section. Now its easy to spread the news to Facebook and other social media, and the website is the center of SEG’s online marketing. 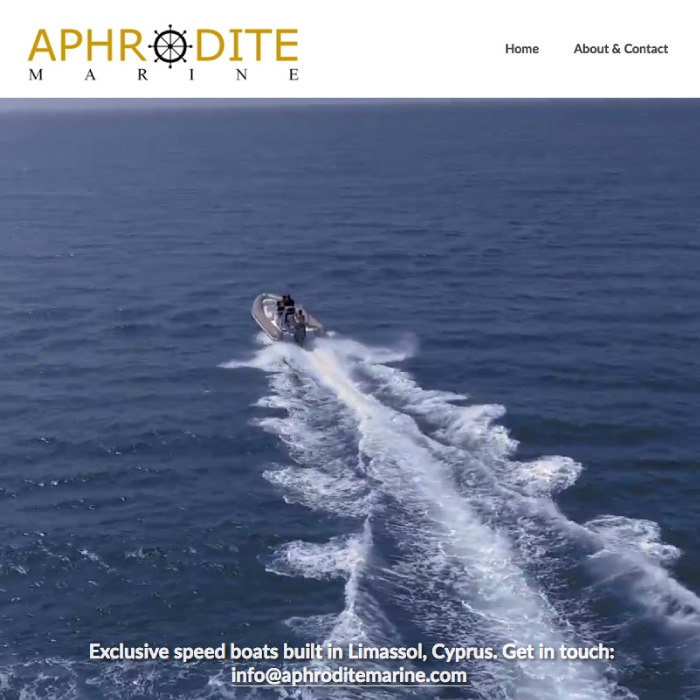 Aphrodite Marine, manufacturer of exclusive speed boats in Limassol Cyprus needed a website. And they wanted something that was energetic and yet simple. 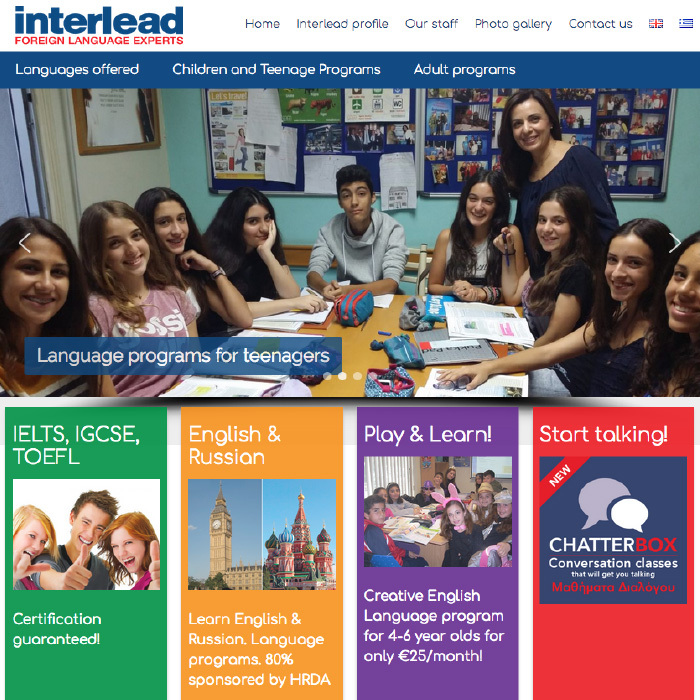 We created a playful and informative website that suited their graphic profile, and also giving information on all courses available and accessible language, complete with news channel & photo gallery. We also trained staff to handle the website. 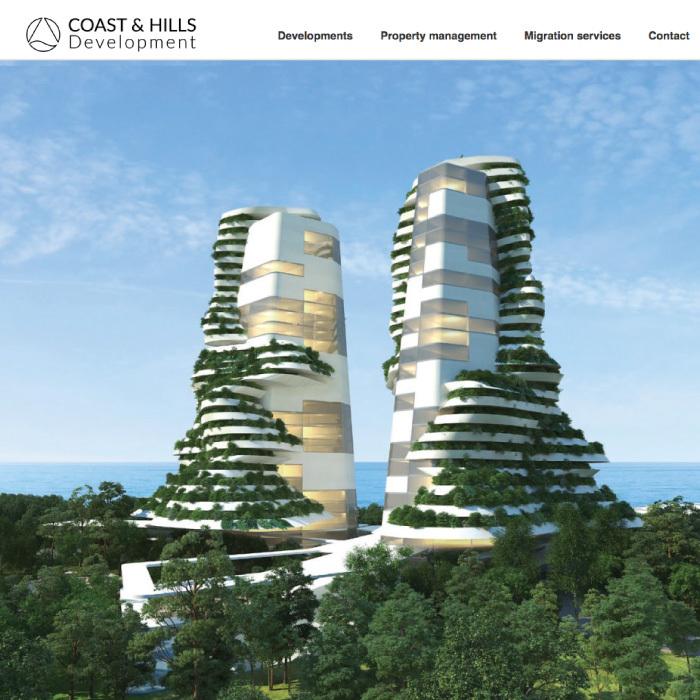 Coasts & Hills Development LTD is a new upstart business. 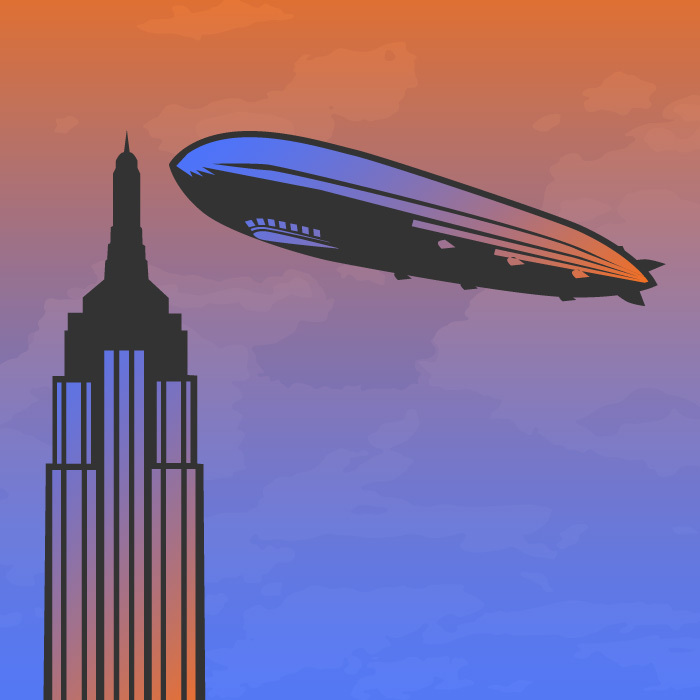 They wanted a website fast, although not all business areas were ready for the public. They needed a strong visual feel as well as simplicity. 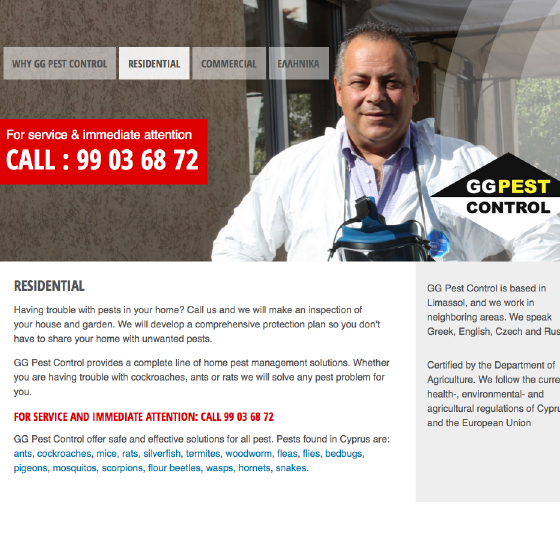 After few months GG Pest Control has received plenty of new – out of it’s natural network – clients who found their website through Google Search, where it has a first page position. 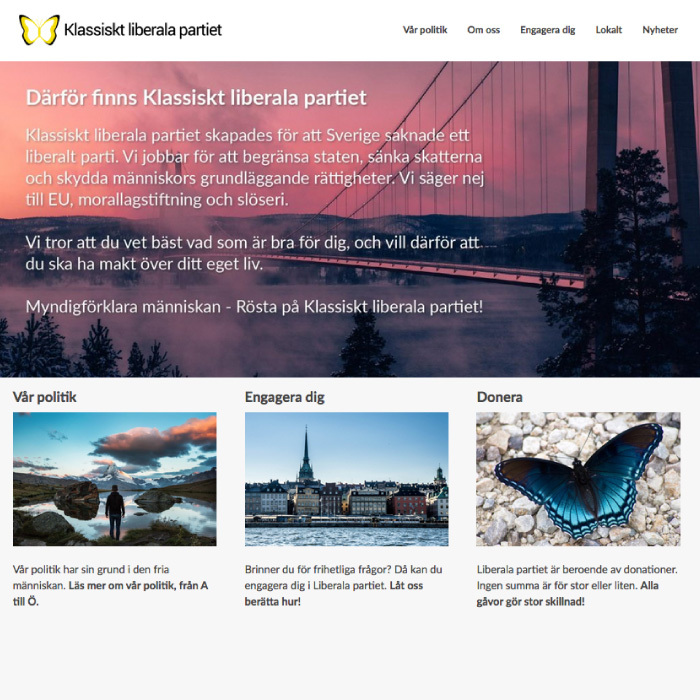 We created a functional and easy to use website, with some extra features that makes them stand out in the competition and also embraces new technology. While other competitors are declining in, or vanishing from, the Cypriot market in crisis, the company is the most thriving in it’s sector, in management training and consulting area. 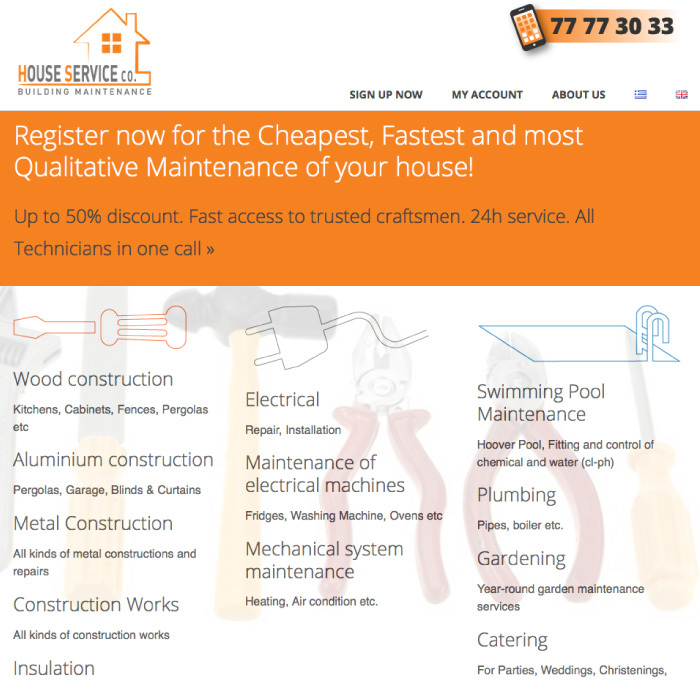 Cyprus House Service Ltd has functional and easy to use website. 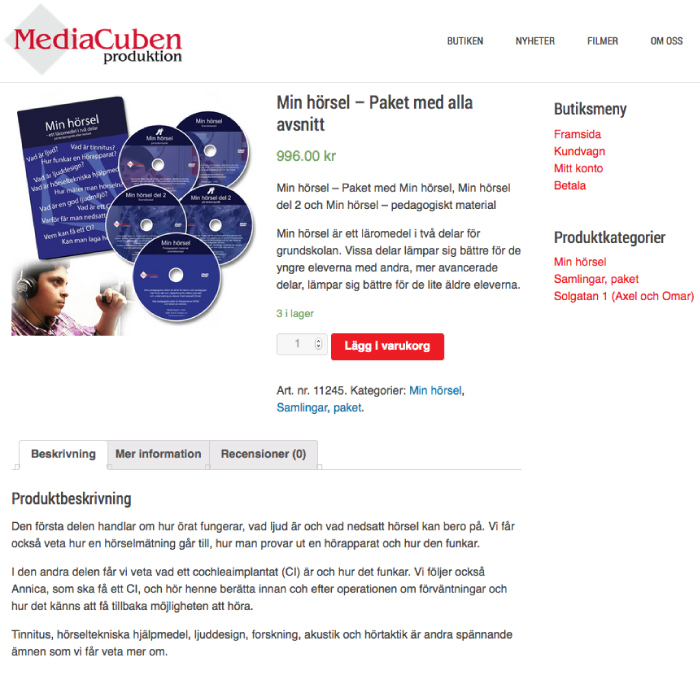 It´s easy find relevant info about their membership products, and also easy to pay and become a member. We build a Wordpress website with online subscription and paymenet options. 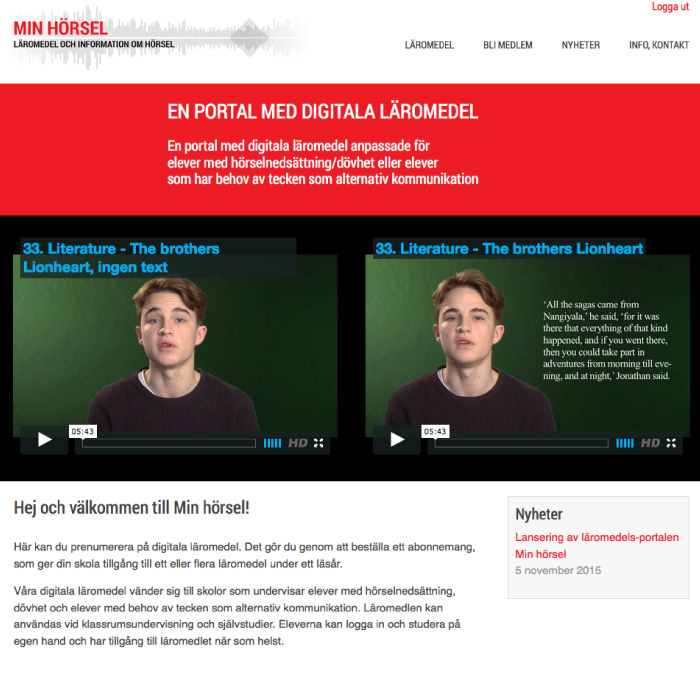 The videos are gathered in logical category fields. They are easy to find, and its also easy to use the various educational videos. 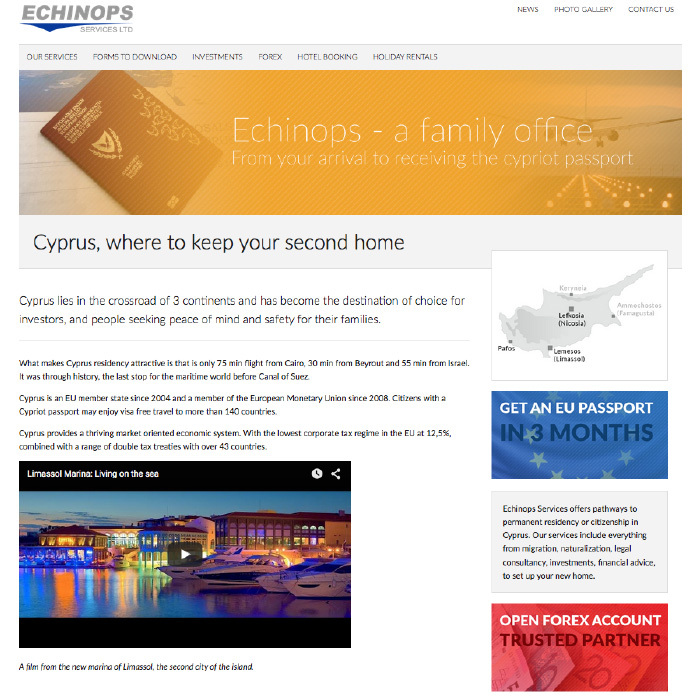 Echinops is a Cyprus bases company dealing with migration and naturalization issues. They needed a reliable and trustworthy presence on the internet. 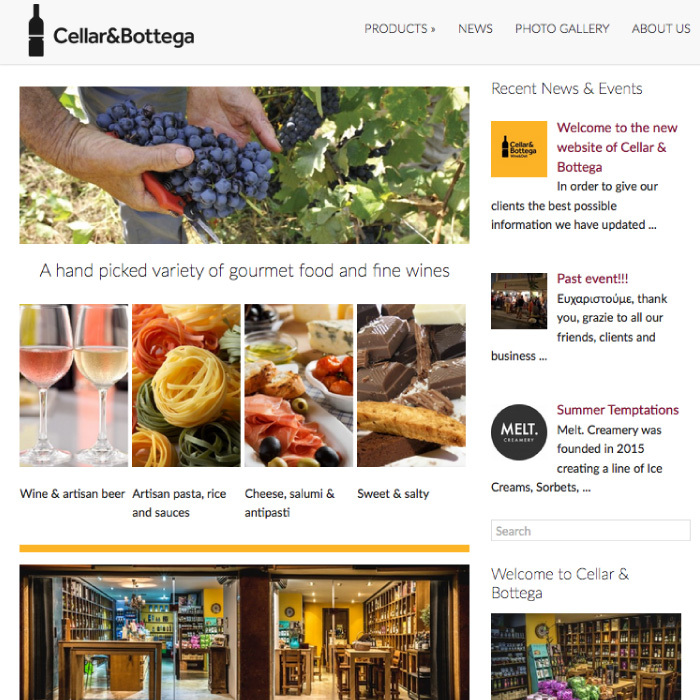 We created a website with an eShop using a WP CMS which is very easily manageable and a eCommerce plugin which has all the features they need as well as more in case they want to expand their products and service range. The website is designed with search engines in mind. 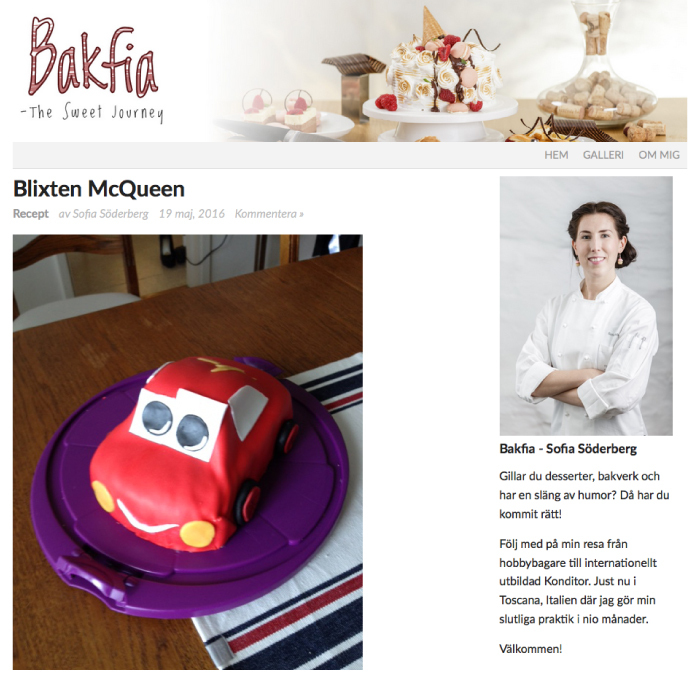 We used Wordpress for the blog, with a minimalistic and clean design theme that gave the pastry creations all the attention! Sofia Söderberg is a famous blogger among her interest group, and she is writing weekly and sometimes daily updates. 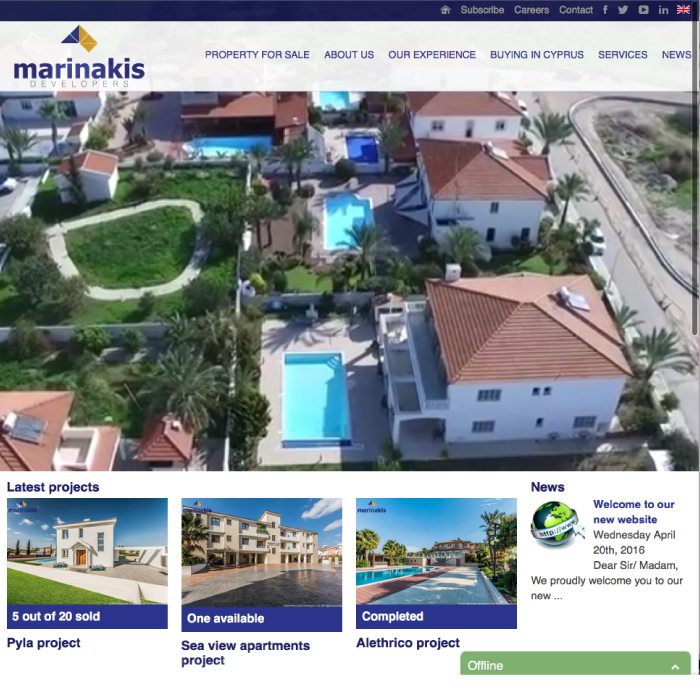 The project started with a digital marketing audit, particularly with SEO in mind. Thereafter we have done basic work to make the website SEO friendly, in close co-operation with the concerned staff of the company. 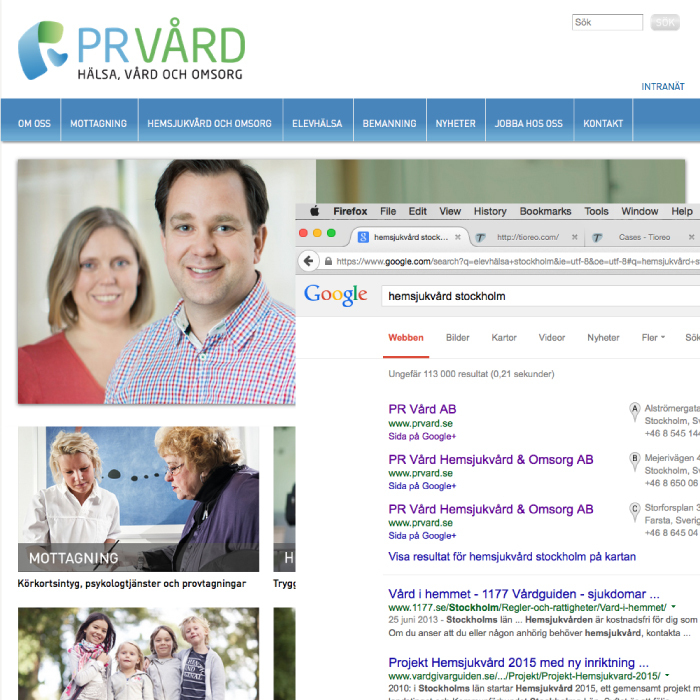 During the websites first year the powerful search engine optimization generated nearly 20.000 unique visitors. 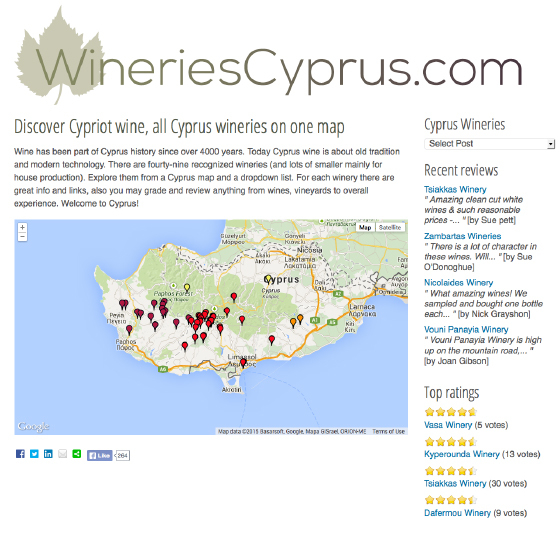 The website has SERP 1 which means it is on first page on most searches in Google involving wine or winery and cyprus. We created the blog based on Wordpress which has a very user friendly CMS and powerful for SEO. 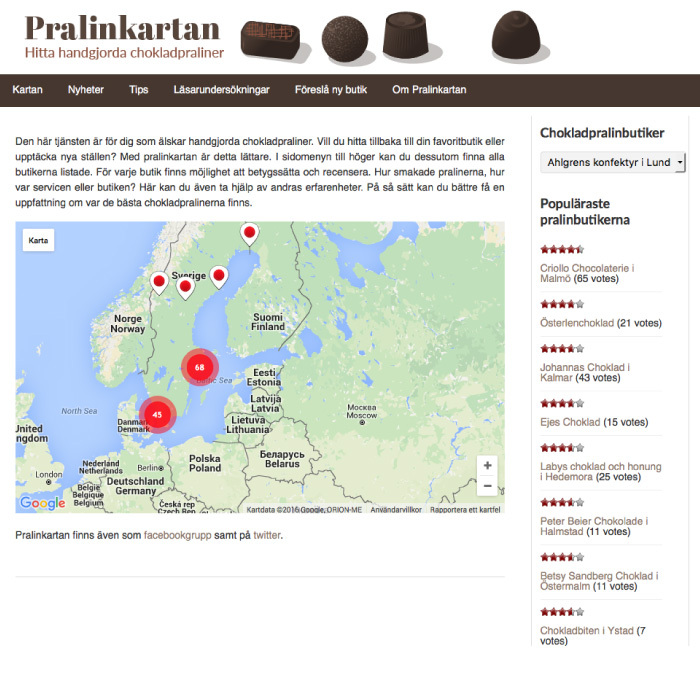 The service is widely used by handmade chocolates lovers, and has supported the spread of the passion for high quality chocolates and handmade food products in Sweden.